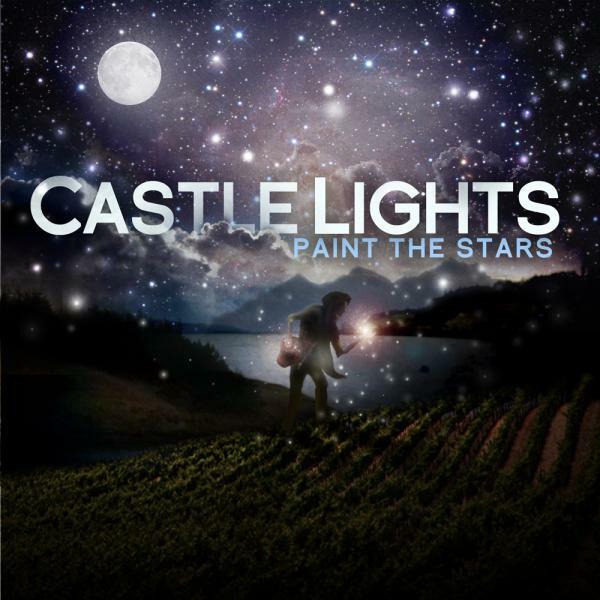 People around the SETX music scene have always asked, have you heard of Castle Lights? The answer was no, until now. This three-piece based in Houston consists of Tyler Scott Susuras (vocals, guitars), Jeremiah Adam Wood (guitar, vocals) and Aaron Michael Eaves (bass, background vocals). Don't worry, there are drums. When I got the CD, I literally thought it was Coldpay, One Republic or SafetySuit. Not a cheap ripoff, but a sound that blew me away. Track 1, "Saint Era," instantly latches your eardrum to the clean vocals, which brings backs the true alternative vibe. "Wait For You" is likely the favorite for those in love, "Maze Of Love" keeps it upbeat and the closer, "Paint The Stars," is icing on the cake. Brit-pop even comes to mind, but not whiney like Oasis. I can't put my finger on it, but they certainly belong on the radio.